Leadership at All Souls takes many forms. Of our staff, three are full time and the others are part time to varying degrees. The majority of our ministry is led and staffed by volunteers—some elected to Vestry (the board that leads the parish) and many others who serve with committees, guilds, task forces, and informal groups that make up the life and witness of All Souls. 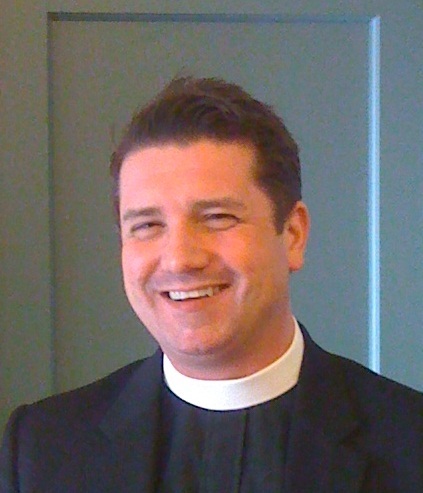 The Reverend Jadon Hartsuff, “Father Jadon” serves as our 8th Rector. He was called to All Souls in late 2016 from Saint John’s Cathedral in Denver, Colorado where he served as Canon for Liturgy and Formation. 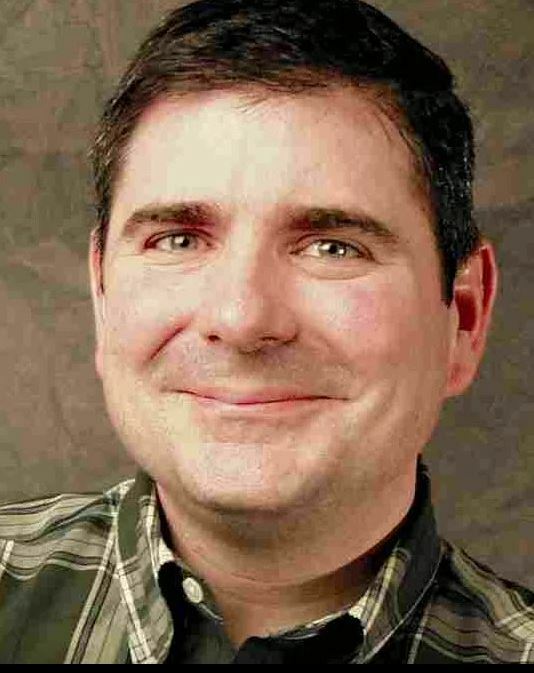 Born and raised in Michigan, he studied Economics and Management and Music at Albion College. A first career in business took him from Detroit to Chicago to Los Angeles where his call to the priesthood was nurtured at All Saints’ Episcopal Church, Beverly Hills. 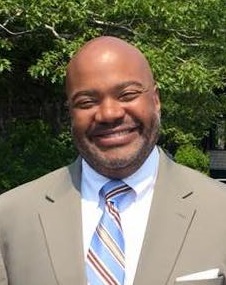 He earned a Master of Divinity with Honors as well as a Graduate Certificate in Spiritual Direction from the General Theological Seminary in New York City. He also studied Mandarin Chinese at the Defense Language Institute during post-9/11 service in the Army, Financial Planning at UCLA, and Congregational Development with the Church Development Institute. 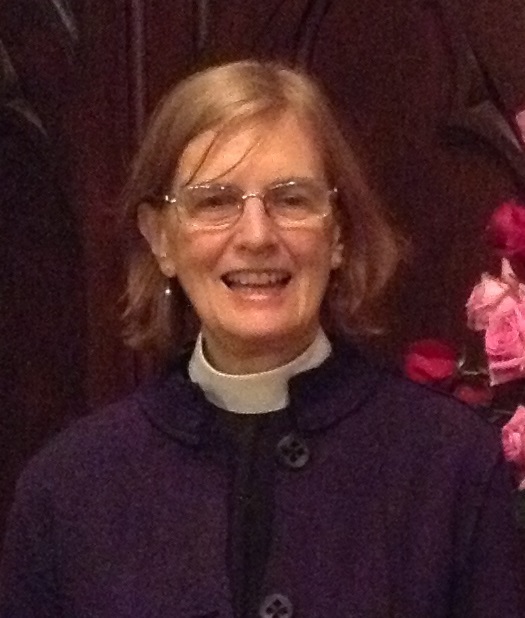 The Reverend Diana Gustafson grew up in the District and received degrees from Johns Hopkins University and Virginia Theological Seminary. Prior to her journey to the priesthood, she was a writer, editor, and producer for numerous print and online publications. Diana feels especially called to work with people seeking to begin, change, or deepen their relationship with God. She also works for racial awareness and healing as a participant in Showing Up for Racial Justice. Mother Diana is a certified yoga instructor and enthusiastic CrossFitter. She has two children and three step-children, and lives in Cleveland Park with her husband, Tom, and their charming dog, Lola. The Reverend Elizabeth Orens, “Mother Elizabeth,” studied at the Julliard School, Columbia University, Union Theological Seminary, and Episcopal Divinity School. 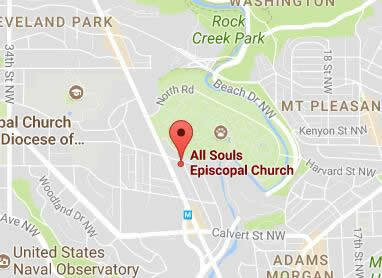 She retired as rector of St. James’ Parish in Parkton, Maryland in 2012, and also served a lengthy tenure as senior chaplain at the National Cathedral School for Girls. 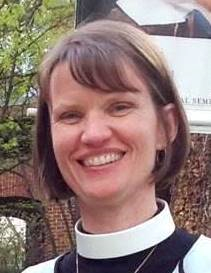 The Reverend Cameron Soulis, “Mother Cameron,” currently serves as lower school chaplain at the National Cathedral School, where she teaches religious studies classes, leads chapel, and coordinates community service activities. She is a graduate of Hood College and Virginia Theological Seminary and taught chemistry at several schools, including Sidwell Friends School. 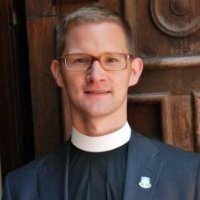 The Reverend Christopher Worthley, “Father Christopher,” serves as executive director of the Allianz Foundation for North America, a corporate foundation working to empower young people to shape a secure future. He studied at Yale Divinity School and worked extensively in journalism and communications in Germany. 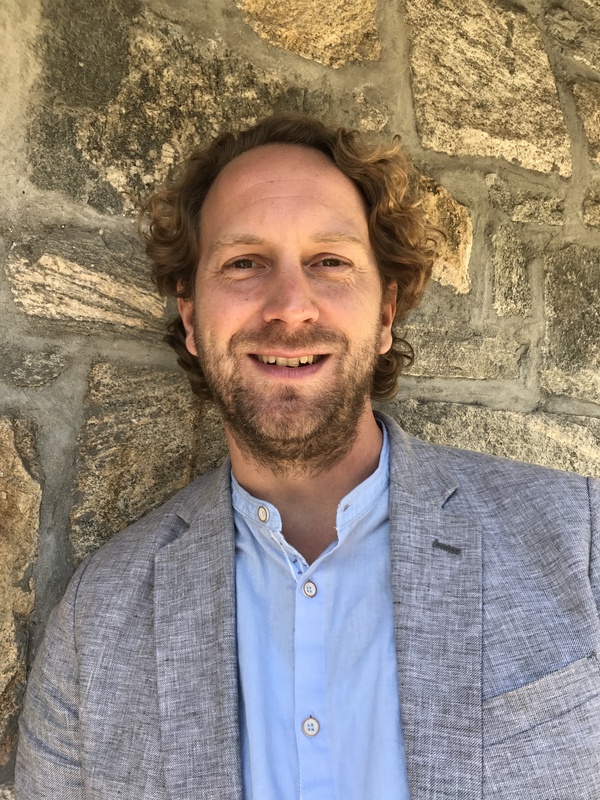 Our children’s and youth programs are lead by Brian Smith, Christian Formation Leader, who recently completed a Master of Arts in Religion at Yale Divinity School with a certificate in Educational Leadership and Ministry. 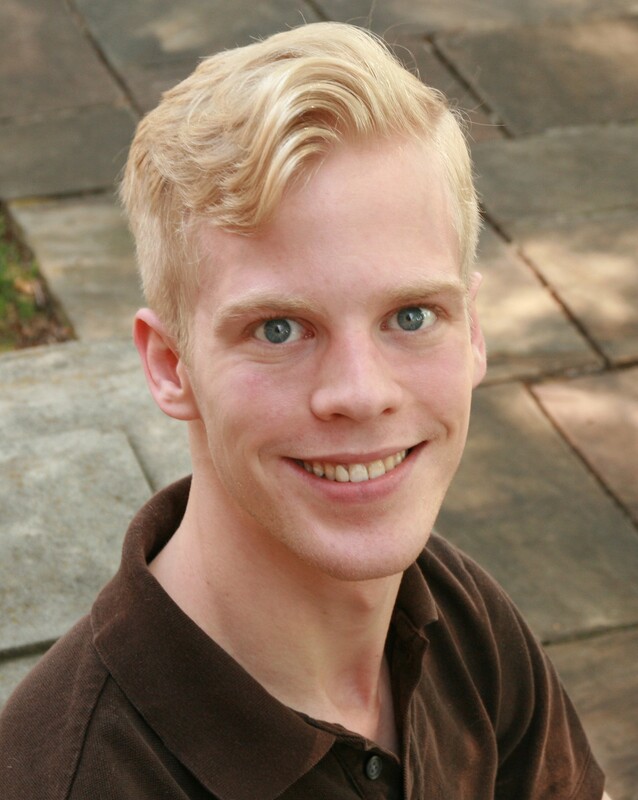 Our Director of Music is Robert “Bobby” Stubbs, a native of the DC area with Bachelor and Master of Music Degrees in organ performance, who served most recently in the large and well-respected music department of St. Mark’s Episcopal Church in San Antonio. 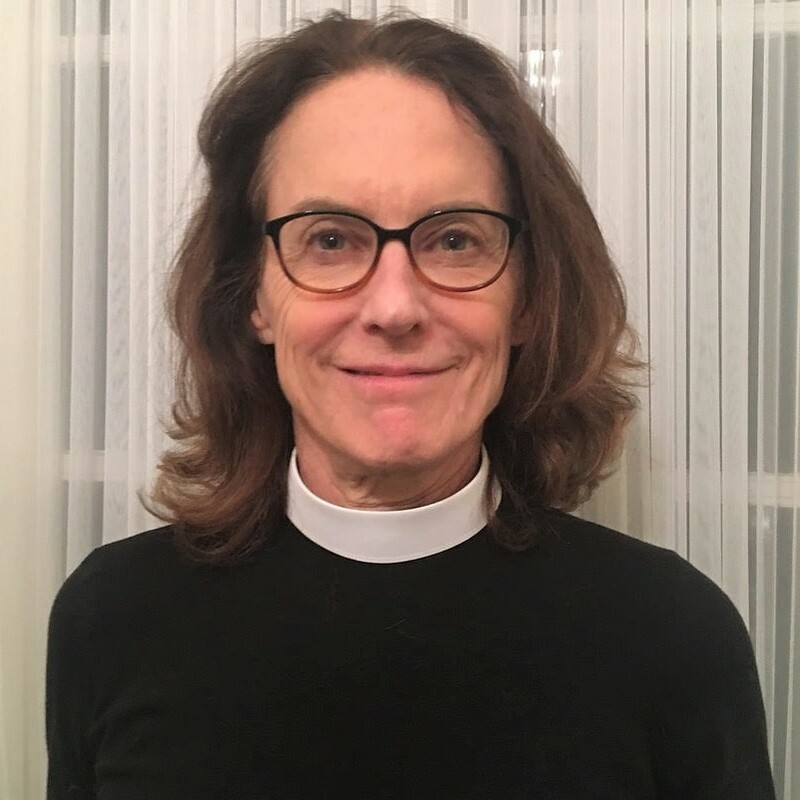 Bishop Mariann is the spiritual leader of 45,000 Episcopalians in 89 congregations and 20 Episcopal schools in the District of Columbia and four Maryland counties--Montgomery, Prince George’s, Charles and St. Mary’s. 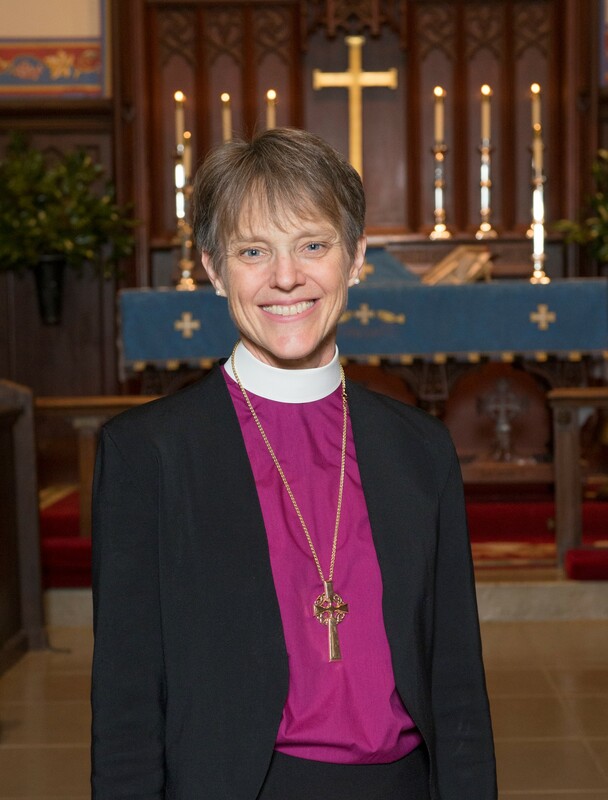 She also serves as the chair and president of the Protestant Episcopal Cathedral Foundation, which oversees the ministries of the Washington National Cathedral and three Cathedral schools. A passionate believer in the mission and ministry of the Episcopal Church, Bishop Budde is committed to the revitalization and growth of the congregations and core ministries of the diocese. Her priority is to develop and strengthen collaborative models of ministry to meet the needs of a changing world. Visit the diocesan website for an extended biography of Bishop Mariann. 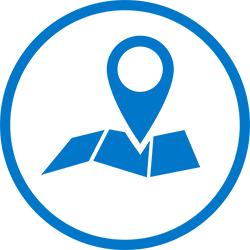 Visit our Governance Page for information on our Vestry, our bylaws, and more!